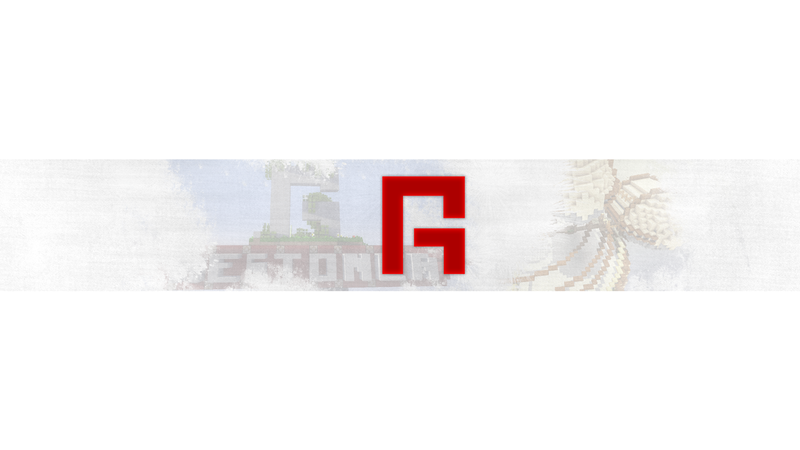 A minecraft server for redstoners, builders, and survivalists! This account will be used to give updates and messages that we want the community to know! - We have 2FA on the website. Starting now, we&apos;re starting again with our presence on the interwebs, so expect a lot more posts soon. - Modules have been updated *heavily*. - We now have Big Plots. - We reset the survival worlds at the beginning of the year. - Many staff changes, including Pepich who was and still is paying for our hosting, and who deved the most out of all of us. - Helper rank is back. - The build team was created, reheaded, and then dismantled. - Emails now use our own domain. @Minenash We will once we have stuff to tweet about.